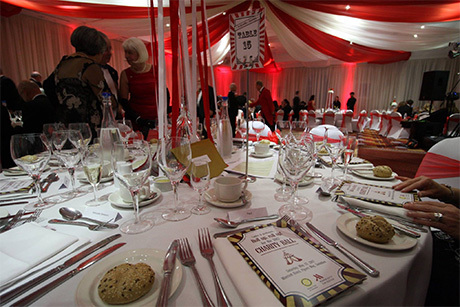 A circus theme proved a big winner for local good causes this weekend as the Marriott Hotel hosted the 29th annual Swindon Charity Ball. Further details on each of the charities below. 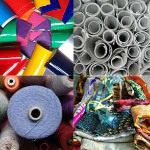 Dressability, which adapts and alters clothing for people with disabilities or who are over 65 years old, has requested £2,000 to help give people with limited or no mobility and special needs a renewed sense of self-esteem, independence and dignity. 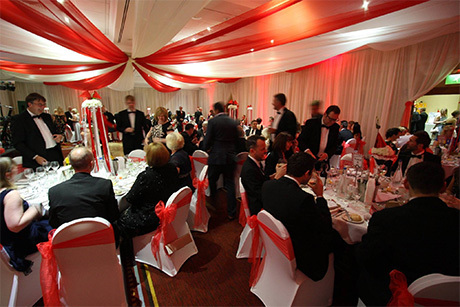 MHA provides accommodation and support services for the elderly in various care homes across the country, including Fitzwarren House in Swindon. 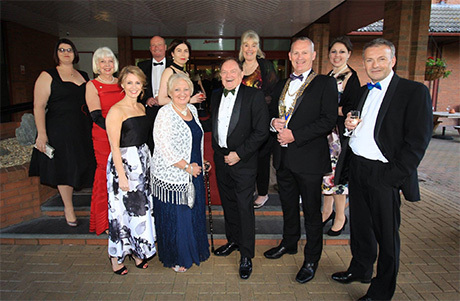 The MH Music Therapy Appeal has been earmarked to receive £1,000 towards providing music therapy to Fitzwarren House residents living with dementia. 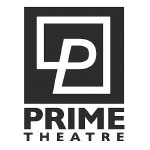 Prime Theatre, formerly known as Sixth Sense, is one of Swindon’s oldest theatre companies. 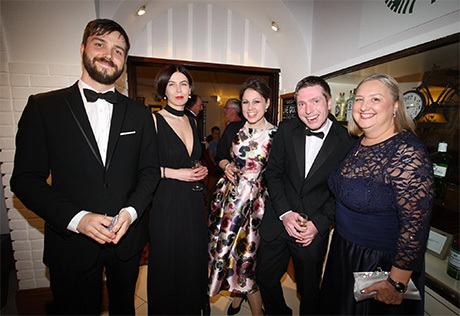 Based at the Wyvern, it is made up of a professional troupe and a separate youth theatre group, which offers young people a chance to perform, receive mentoring and take part in workshops on anything from acting and playwriting, to design and production. It has applied for £3,210. The Open Door Centre is a drop-in centre for adults with learning disabilities. 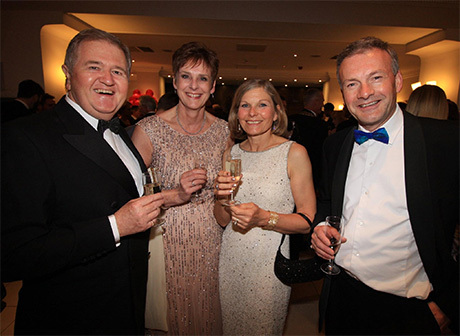 The charity encourages users to be independent through a range of fun and practical activities. It also helps them to understand their rights and choices in a safe, supportive and non-judgemental environment. It has requested £5,174. 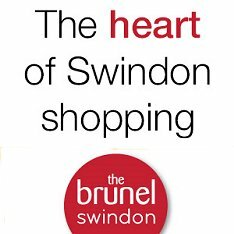 Swindon Children’s Scrapstore has asked for £2,516. The Scrapstore is a low-cost community resource centre and environmental charity that runs a range of projects, including the Scrappers Boxing Gym and Community Fitness Centre. Scrappers Gym provides an affordable alternative to commercial fitness centres, enabling more people, especially youngsters and those on low incomes, to exercise and stay fit. 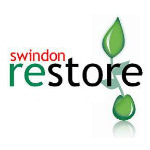 Swindon Restore is a charity furniture shop and sister project to the Swindon Foodbank. It seeks to ‘restore’ people, whatever their level of ability, who are temporarily or permanently unable to find employment, by offering them an opportunity to get work experience and gain new skills in a safe and encouraging environment. It has asked for £1,000 to boost its ability to do this. 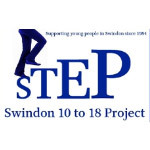 Swindon Ten to Eighteen Project (STEP) provides a safe and supportive environment for children and young people aged 10 to 18, who are experiencing isolation and exclusion. 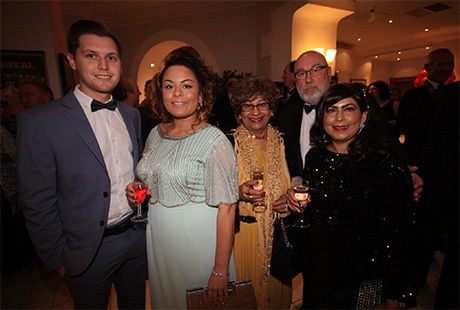 Through the charity, youngsters are encouraged to build and work on anything from assertiveness, anger management to self-confidence and communication and eventually learn to deal with and overcome significant issues in their lives. STEP has applied for £3,700. 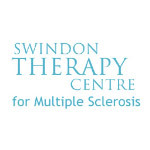 Swindon Therapy Centre for MS has requested £1,500 towards its continued work offering therapies, advice and support to people suffering from multiple sclerosis, and their families, in Swindon and the surrounding area. 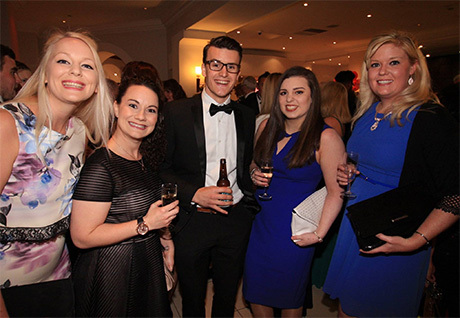 The charity actively encourages users, through mutual support, to face the reality of the progressive condition and the challenges it brings.